Steve and Becky Cochrane are alumni of LeTourneau University. After their time at LETU, Steve and Becky served in full-time Christian camping ministry for three years, completed degrees in biblical studies, then joined Avant Ministries to serve in Mali, West Africa. 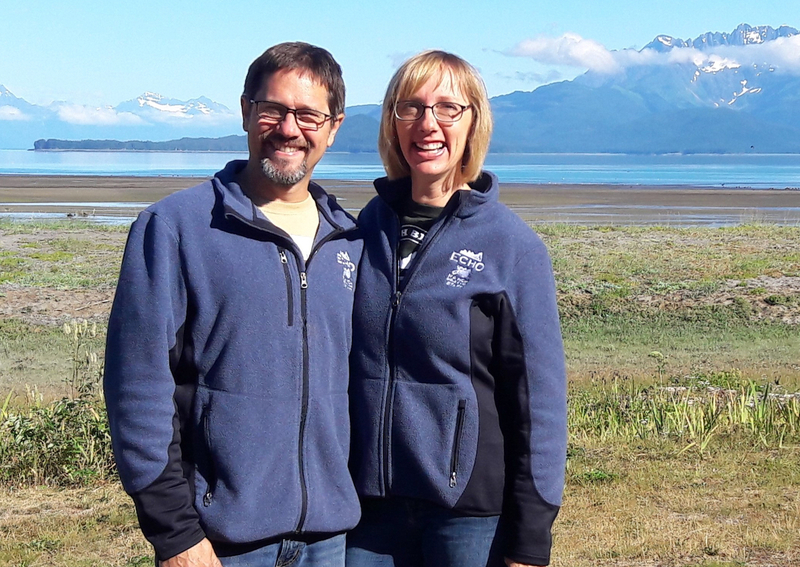 After 15 years of service in regional and field leadership focusing on media, literature, educational development, and church planting, they have recently transitioned back to camp ministry at Echo Ranch Bible Camp in Southeast Alaska. There, they are privileged to walk alongside of and disciple counselors who are considering foreign missions for their future. They are excited to be at LeTourneau, where they have many of the same opportunities to spend time with and encourage students. They love spending time with third-culture kids (TCKs), international students, and anyone wanting to chat! Steve and Becky have three college-aged sons and one daughter-in-law: Jonny and Liz, Josh, and Danny.